#Tmicheals Media: We would like to have a short intro about your name? Can you please tell the audience.? 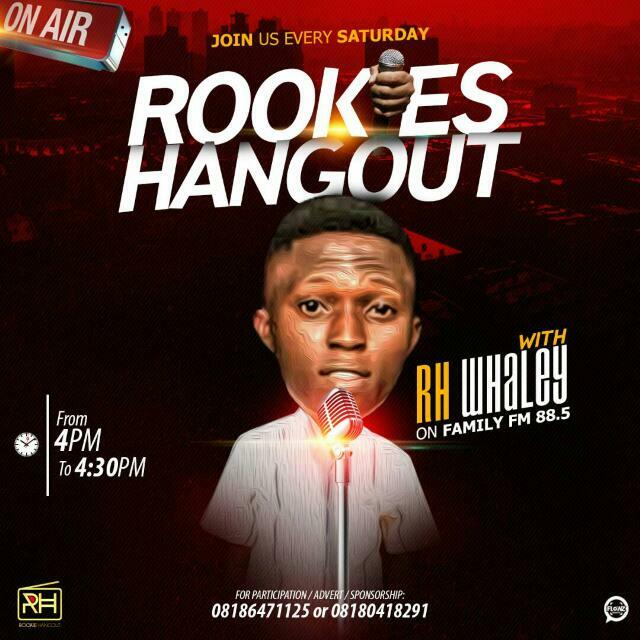 Radio Host: Well am Kazeem Yusuf Adewale olamitode inumidun ( RH Waley) ....smiles, so many names I got! #Tmicheals Media: Thanks for the submission. How did it started? Having RH as a tag? #Tmicheals Media: What exactly prompted you to be a Radio Host? Is it passion or something else? #Tmicheals Media: What is your academic pursuit in this profession? Which institution did you attend/attended that imbibed the principles of your profession? #Tmicheals Media: What are the challenges you came across while on campus? #Tmicheals Media: What has your parent got to say about your profession? #Tmicheals Media: Did you have a role model in this profession? Or you are stand alone person? Radio Host: Hannah! Stand alone ke! My role model is Murphy ijemba of brilla FM. I grew up listening to him, and trust me he has done a great job so far! #Tmicheals Media: Are you into any relationship? Sorry for invading into your closet, we just need to wet the heart of our readers. Coughs! #Tmicheals Media: Hmmm. What connections have you gotten so far with your profession? #Tmicheals Media: More so, we have been noticing your upcoming concert via social media platforms. RH Revolution Concert 2, What is the concert all about? What's the motive behind it? Radio Host: RH Revolution Concert is an initiative that started last year. The trend in this country now is no want to help uplift Nigeria music from the grass root! Everyone is looking at the already made act, the main motive behind RH Revolution concert is to create a platform for up and coming artists to have a share of each others songs,relate together and share ideas! . #Tmicheals Media: Hnmm. Do you have sponsors or godfathers for the upcoming event.? #Tmicheals Media: Alright thanks for your brief note, we hope to get close to you later.. Thanks for your time.